Problems hearing speech in noise? Family complaining the TV is too loud? Do you think everyone is mumbling? With years of experience providing the solutions and support that people need to enjoy their life I am confident that I can help you. Life is too short to put up with something that reduces the simple joy of connecting to other people. I really believe that everyone deserves the joy brought by good hearing and I have committed myself to delivering it. 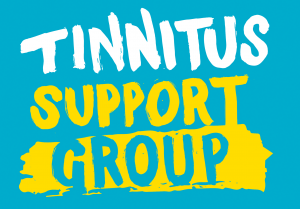 First Tinnitus Support Group in Chiswick to meet in January 2017, contact us for more information on 0208 994 6966 or read the article. 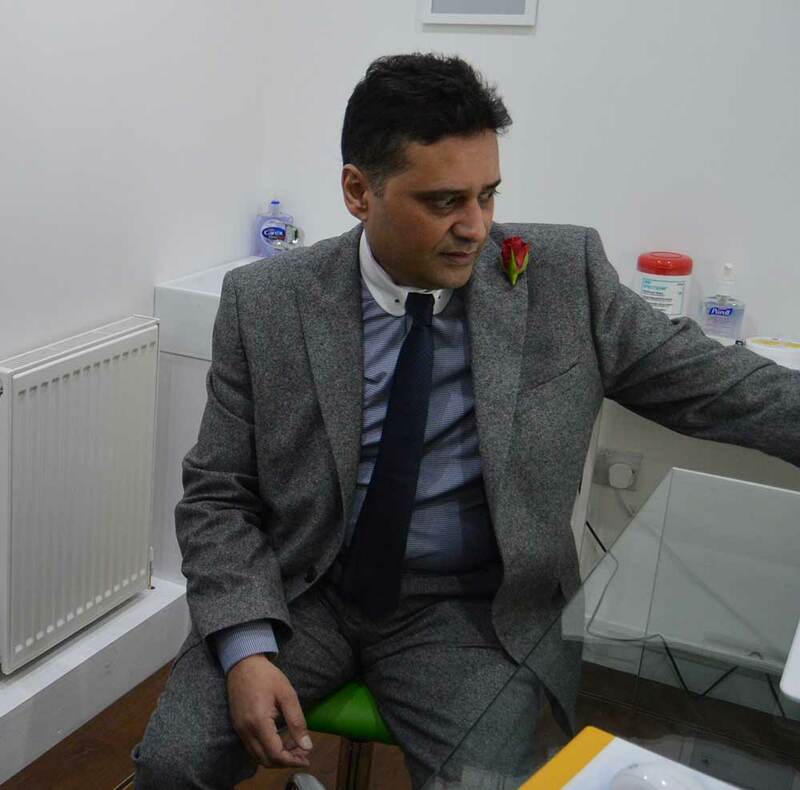 I undertake specialist earcare services, offering both safe and comfortable microsuction earwax removal and easy and gentle earwax removal via irrigation in Chiswick, Ealing and surrounding areas. Giving you a choice of ear cleaning procedures. 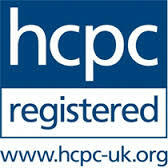 All types of hearing tests and healthcare assessments undertaken for adults in Chiswick, Ealing and surrounding areas. 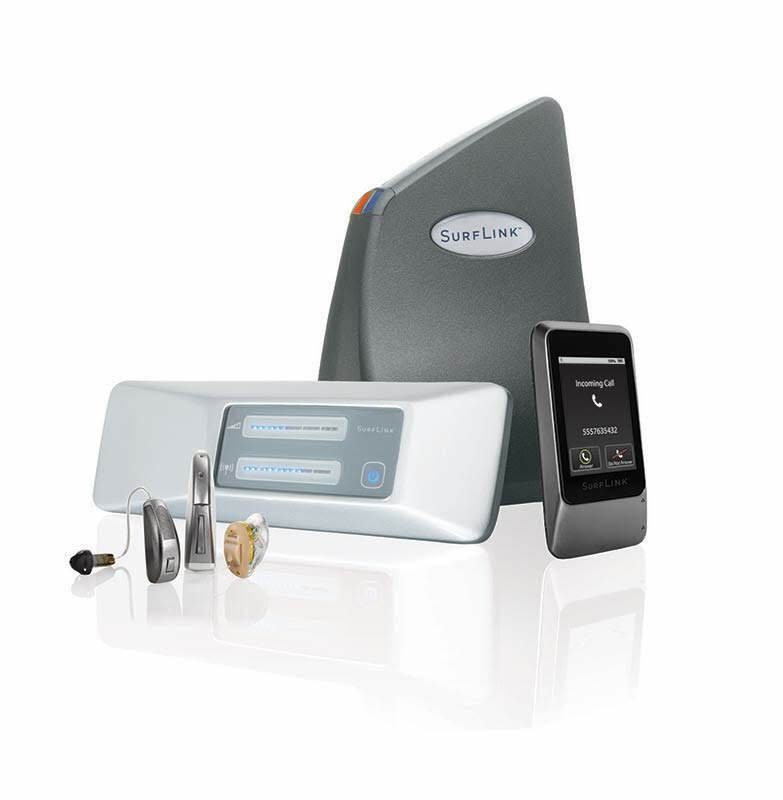 Tinnitus assessment and management, medical legal hearing loss Assessment and hearing aid evaluations. 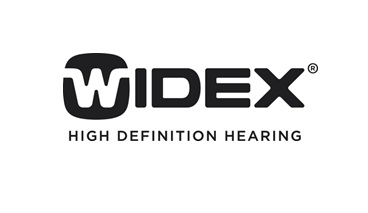 I love my job and it makes it easy to be passionate about delivering the the best hearing aid solutions combined with an excellent customer experience. 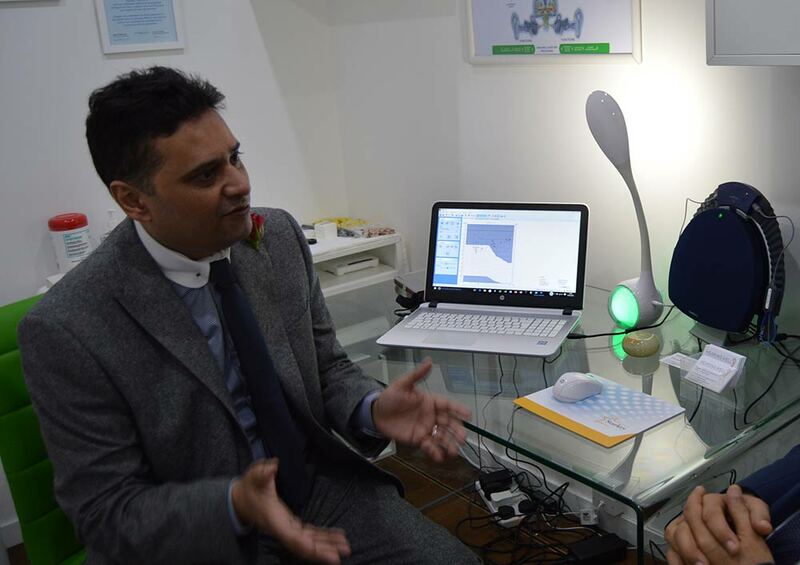 I was very appreciative of the customers who submitted me to the Audiologist of the Year Awards. 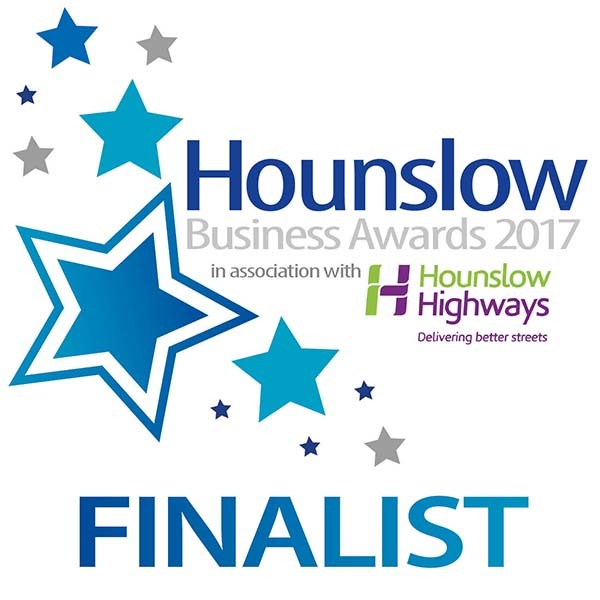 Receiving a Highly Commended award was a nice recognition of my work, however, the testimonials of my customers, the positive feedback and the fact that they took the time to nominate me was the best recognition. 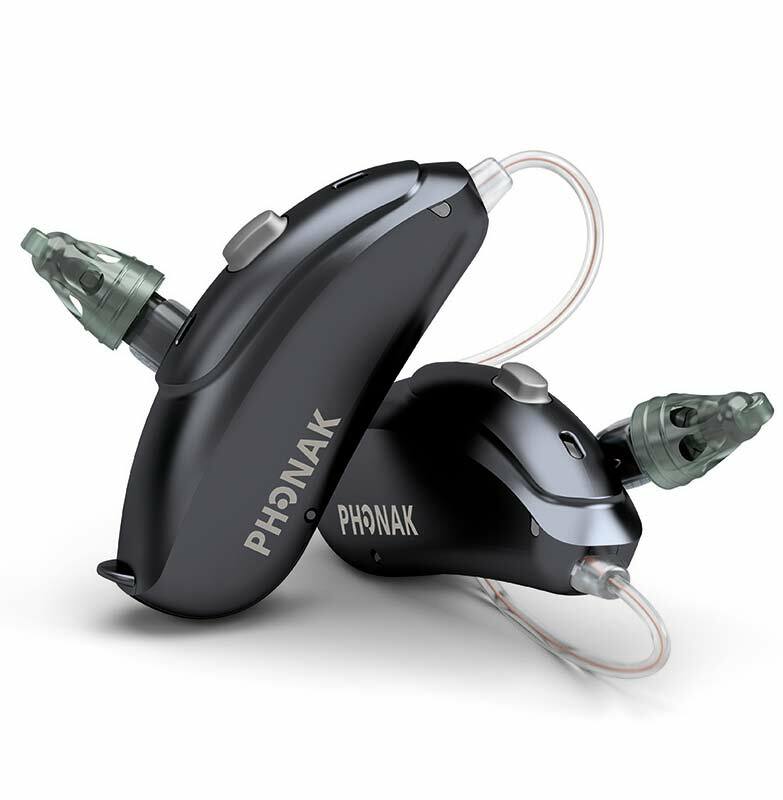 I only use the very latest and best hearing aids available from world leading manufacturers. 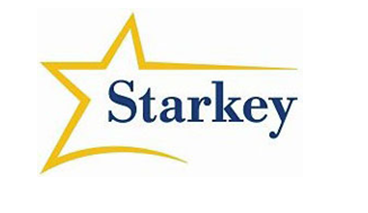 This allows me to be confident that I am providing you with the best solutions available and the best care possible. 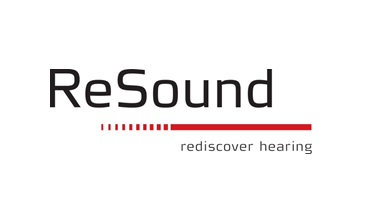 As an Independent Hearing Healthcare Professional I can choose from a vast array of hearing solutions to deliver better hearing to you. 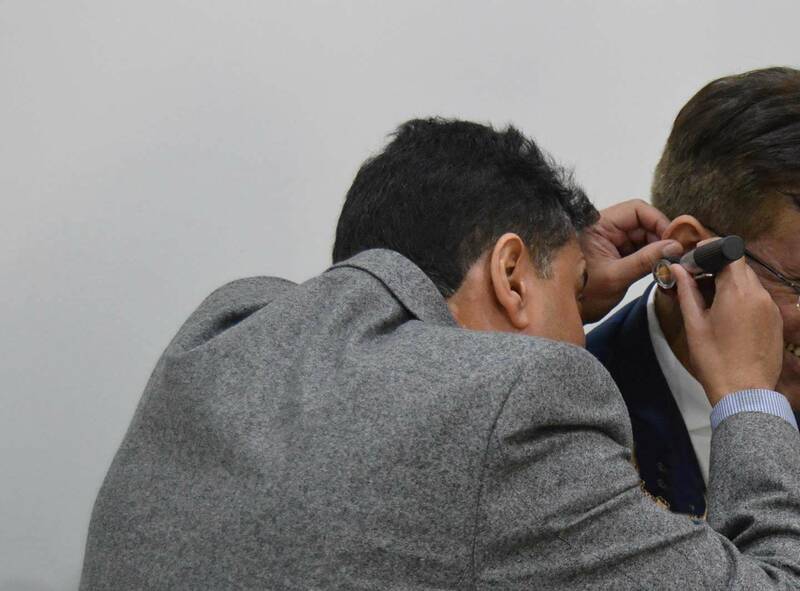 Deepak was extremely helpful, checking my hearing aids even though he was fully booked for the day and we had no appointment. He was not only friendly and efficient but was able to solve our problem and provide the correct solution and resources. We were most grateful for his professionalism and assistance. "Service which is rendered without joy helps neither the servant nor the served. But all other pleasures and possessions pale into nothingness before service which is rendered in a spirit of joy"